With over 2000 cryptocurrencies available it’s hard to know which have a future and which are destined for the dustbin of history. In this article, I try to find a balance and outline 10 altcoins that have the greatest potential for growth and the lowest potential for loss in 2019.
ethereum was created in 2015 and has been incredibly popular for two reasons: 1) the smart contract technology; 2) the tools it offers to help developers build decentralized applications on its network. The use cases for Ethereum are also significant (banking and financial service contracts, ICOS, prediction markets, replacing escrow, identity management). Ethereum transaction time is fast compared to Bitcoin (6 minutes for Ethereum compared to approximately 78 minutes for Bitcoin), and for the past three years, several new coins have tried and failed to “kill” ETH. Note: In 2017, Ethereum hype was at its peak and people started to wonder if it was going to overtake Bitcoin. This was dubbed “the flippening”. However, for now, it seems people have given up hope the flippening will happen. Ripple has the third-largest market cap after Bitcoin and Ethereum. Many consider it a safe investment because it has never held an ICO and, therefore, is safe from the SEC ever declaring it a security. Many also like how Ripple is oriented to large institutions instead of individual users. Ripple offers a financial settlement service for banks that allows them to transact directly and instantly across national borders. It has already partnered with large financial institutions around the world and more are moving to adopt the Ripple protocol. However, there continues to be a debate when it comes to Ripple as it isn’t aiming for the decentralization, which is a central value for many blockchain enthusiasts. Stellar provides fast and inexpensive cross-border payment services. However, unlike Ripple, Stellar is geared to individual users. Currently, large companies control the online payment sector and charge high fees (approx. 5% per transaction). 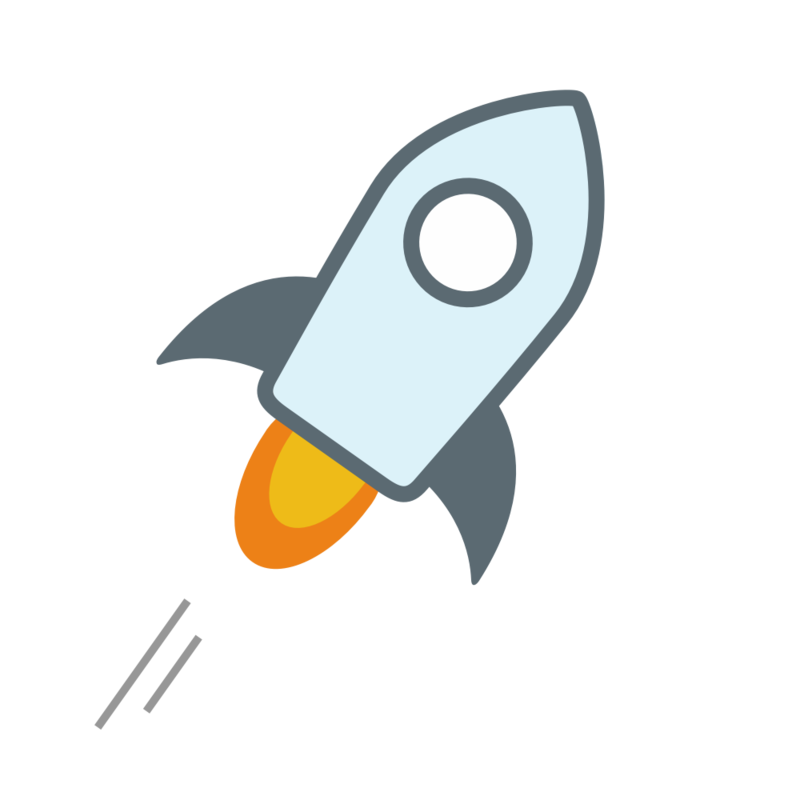 In contrast, Stellar offers 5-second transaction speeds and nominal fees (e.g. the Tempo remittances dApp running on the Stellar blockchain can process 600,000 transactions for 0.01 USD). Stellar does not use proof of work verification, which means it doesn’t have to deal with the energy consumption issue plaguing Bitcoin. Finally, Stellar has established several partnerships with large tech companies, including IBM. These are all reasons why many see Stellar having a big future. 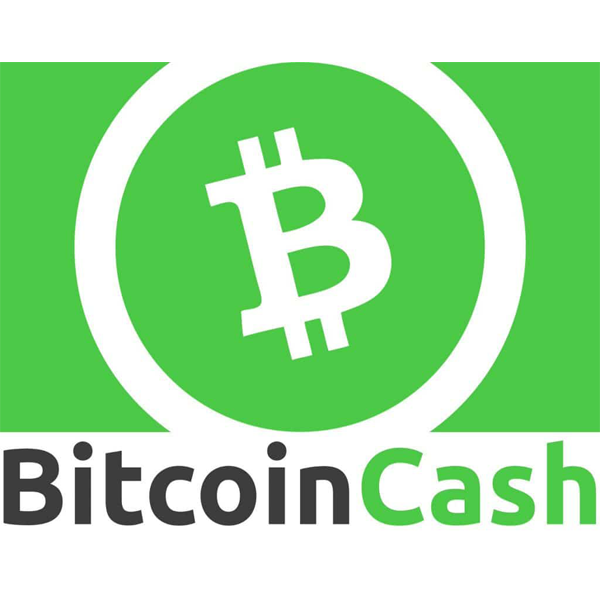 Bitcoin Cash was created in August 2017 as a result of a Bitcoin fork. People holding Bitcoin at the time got Bitcoin Cash at a ratio of 1:1. Since then, Bitcoin Cash has been very controversial. Notably, because one of its promoters (Roger Ver) has continuously attempted to claim this coin is the “real Bitcoin.” Bitcoin Cash is quicker and cheaper than Bitcoin. Average speed for a BCH transaction is 60 minutes. It is interesting to wonder if it would be performing better if it wasn’t for the negative reaction to Ver’s conduct. EOS (eosio) addresses some shortcomings of the Ethereum Network. 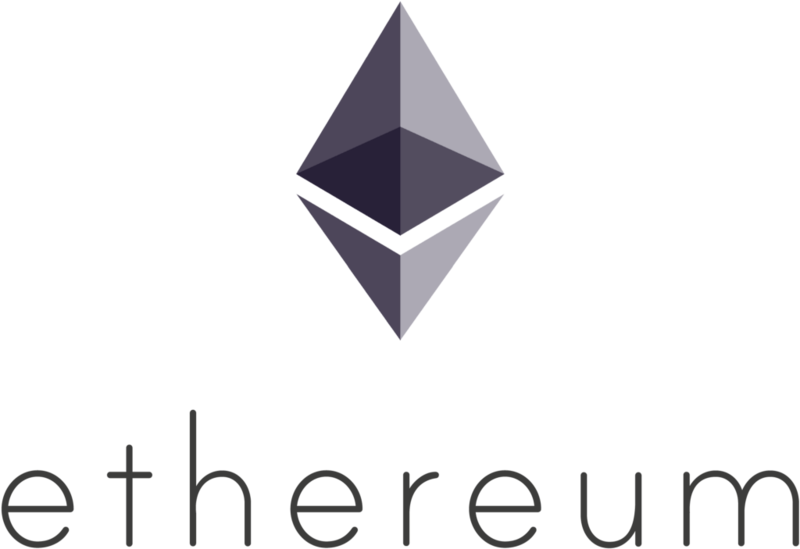 For instance, to develop a dApp on Ethereum you need to use Solidity, a programming language for smart contracts. This is a barrier for many. 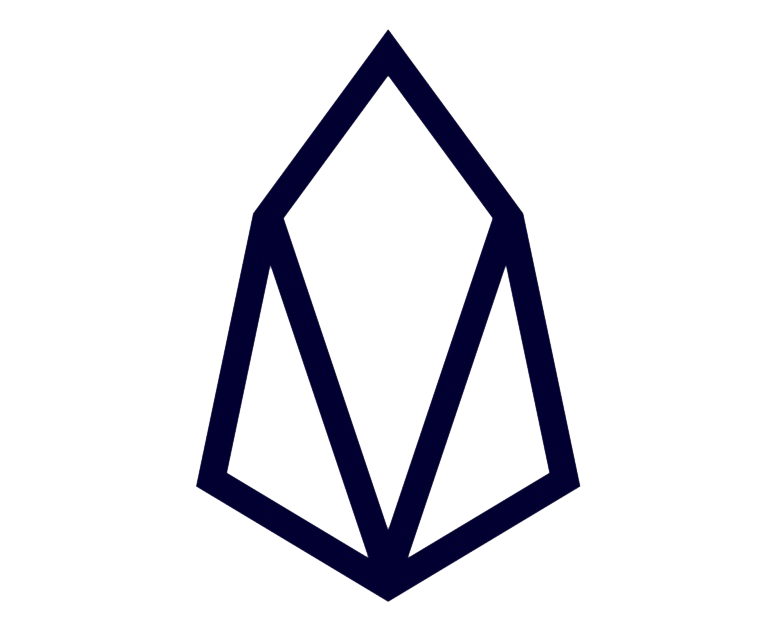 EOS overcomes this by providing more services to developers, including database and account management services, which do not require programming knowledge. EOS has other technical strong points as well. For instance, it is fast and more scalable than Ethereum. Where the Ethereum Network requires users to pay gas to use it, transactions on the EOS blockchain are free and take on average 1.5 seconds. The EOS network also handles up to 50,000 transactions per second. EOS also has enormous and enthusiastic community support, and for good reason. The coin is not mined. Instead, block producers are voted in by the community. 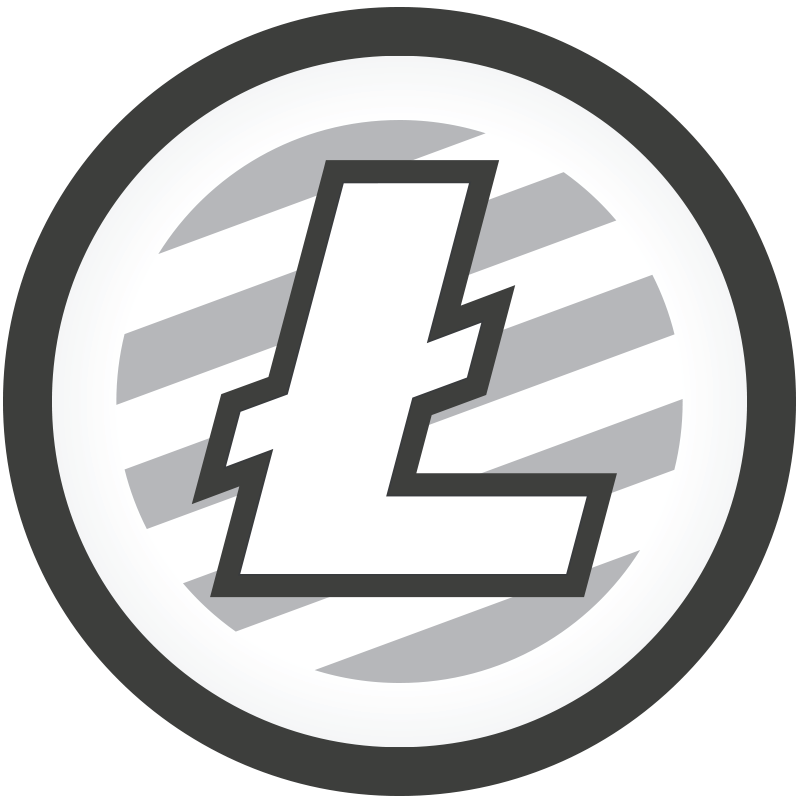 Litecoin was founded in 2011 and has become a Bitcoin alternative with a top 10 market cap of over 3 billion USD. LTC took vital features of Bitcoin and improved upon the technology. Some differences between the two are the total supply, which is 84 million LTC compared to Bitcoin’s 21 million. Also, the average mining time of a block on the LTC blockchain is 2.5 minutes while it is 10 minutes for BTC. LTC is also one of the big four on Coinbase. This is also a reason it is so popular. It was one of a small number of coins on Coinbase for a long time. It was also cheap and perhaps some thought it could have a bull run like Bitcoin and Ethereum. Cardano is a smart contract platform, much like Ethereum. What makes Cardano different is it balances the needs of users with the demands of regulators. Cardano is popular due to this straightforward but achievable goal. It doesn’t aim to overthrow banks and governments but to work with them. 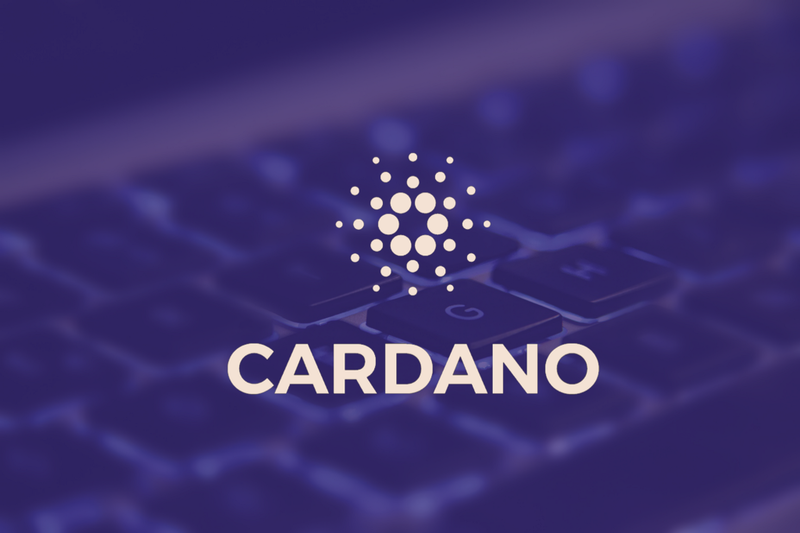 Cardano is anticipating inevitable regulatory involvement in the cryptocurrency sector so that users won’t be adversely affected. One sign this project has potential is it is on Coinbase’s radar, which does extensive research before adding any coin. Cardano is also innovative. Rather than creating another Ethereum copy, Cardano has developed their cryptocurrency network for their use case. That is an underrated quality in the cryptocurrency space. 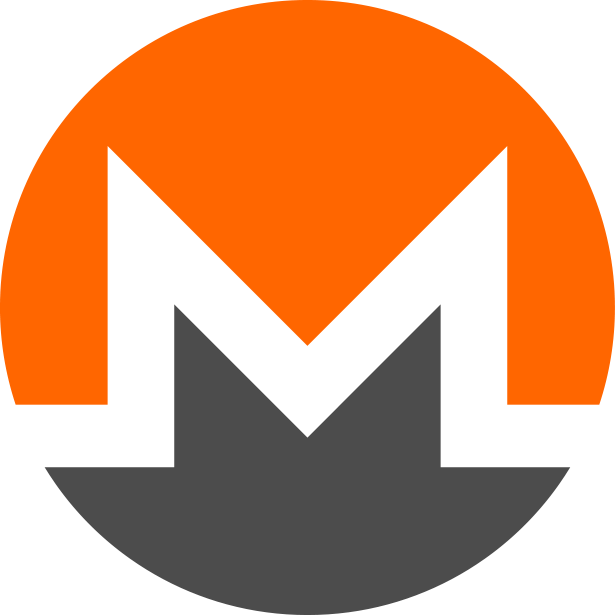 Monero is a privacy token and the preferred coin in darknet markets. It has solid transaction schematics that involve ring signatures and stealth addresses to keep transactions private. It’s impossible to figure out a receiving address unless you are involved in the transaction yourself. This is the opposite of Bitcoin, which lets anyone see all transactions (sending and receiving addresses, as well as the number and value of transactions). Monero runs on a proof of work verification standard similar to Bitcoin. This means there will always be a value behind XMR, even if only the cost of energy. Finally, Monero has a strong base of community support because it was founded on principles of privacy and decentralization. These values are central to the original cryptocurrency vision. 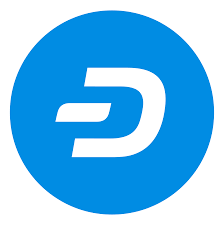 Dash is built on Bitcoin’s code but with enhanced transaction privacy and speed. Dash can process up to 56 transactions per second whereas Bitcoin can process 3 transactions per second. Dash has also developed a technology called InstantX that completes transactions within 4 seconds (average transaction without this setting is 15 minutes). Dash has seen consistent growth throughout its existence. It has also made headlines recently for its association with the cannabis industry. Dash offers a banking solution as conventional banks won’t work with the cannabis industry. Dash also has an enthusiastic community, which can be instrumental in bringing cryptocurrency to the mainstream. 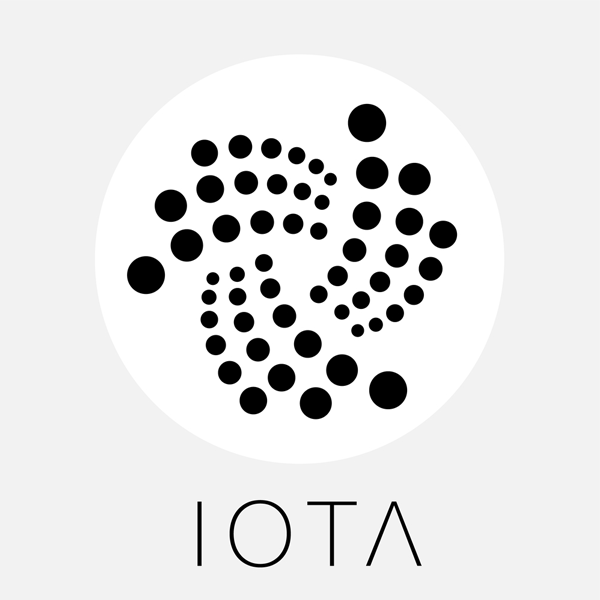 Simply, IOTA is popular due to the strength of its technology. Its system enables free transactions and the ability to process transactions offline. It also has no scalability concerns. There is no mining required for IOTA as it has created a system in which to process a transaction you have to verify (at minimum) the previous two transactions. IOTA is also fast, with an average transaction time of only 3 minutes. There you have it. The top 10 altcoins that I think are the safest holds right now. Top Altcoins for 2019 was originally published in Hacker Noon on Medium, where people are continuing the conversation by highlighting and responding to this story.